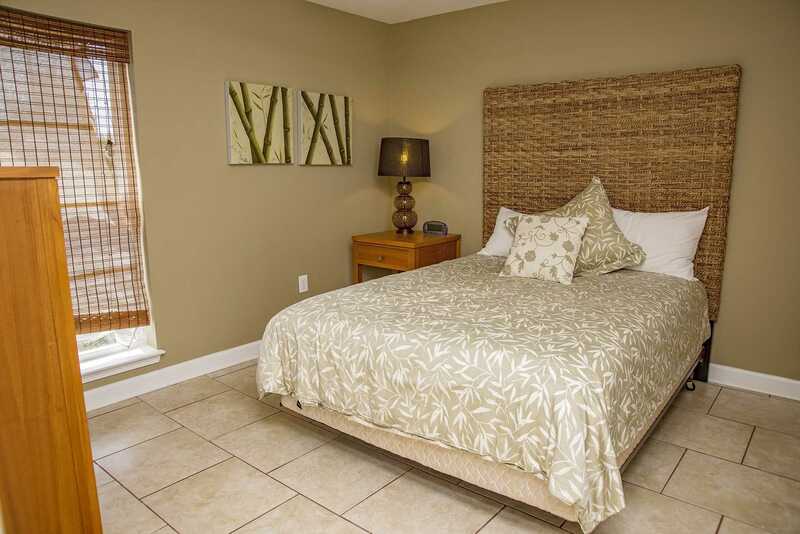 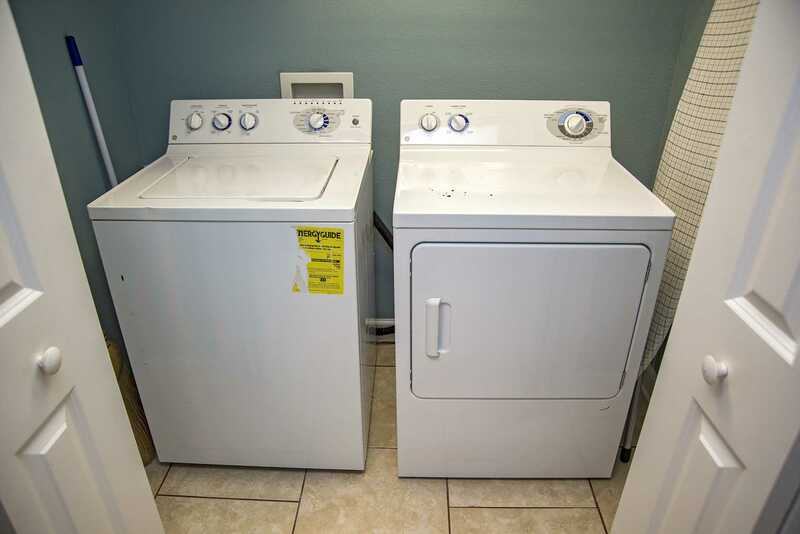 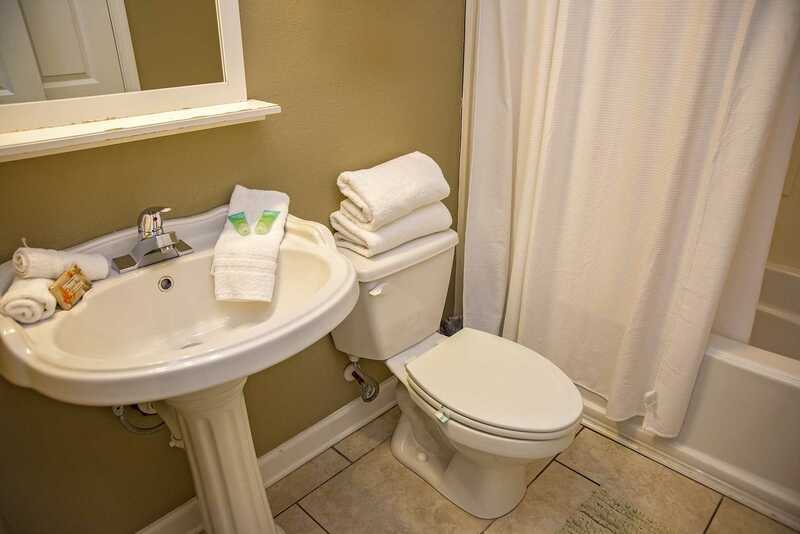 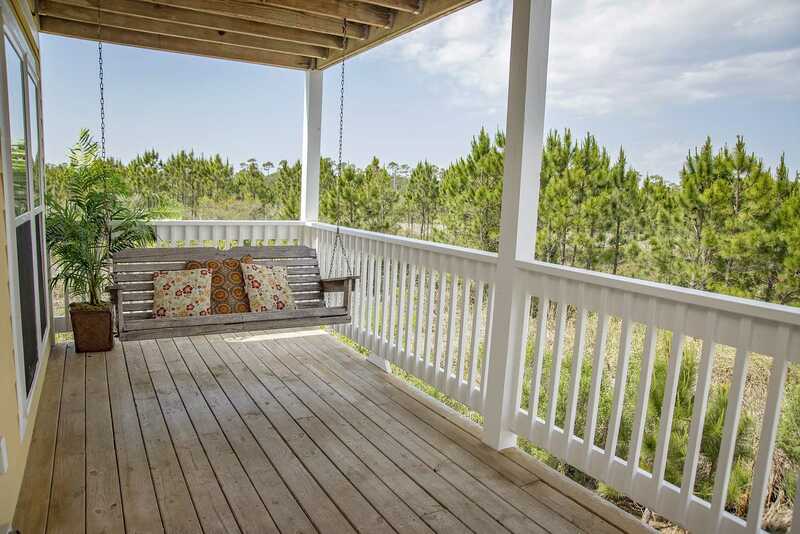 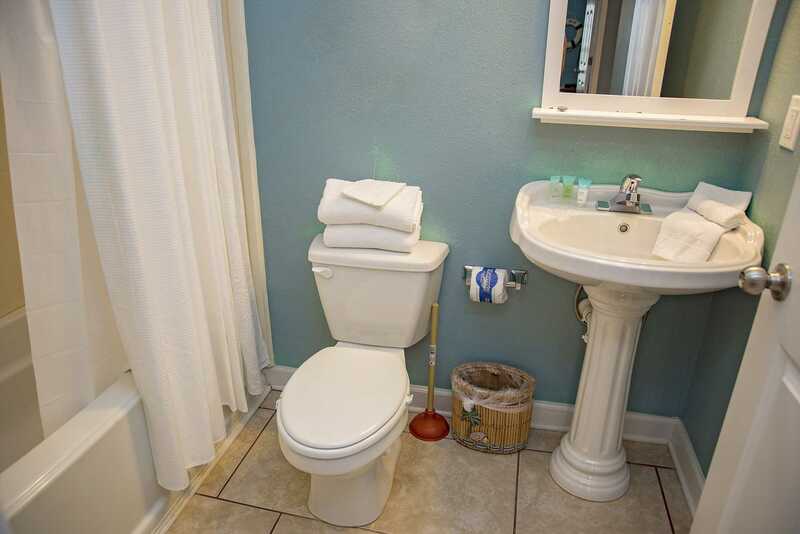 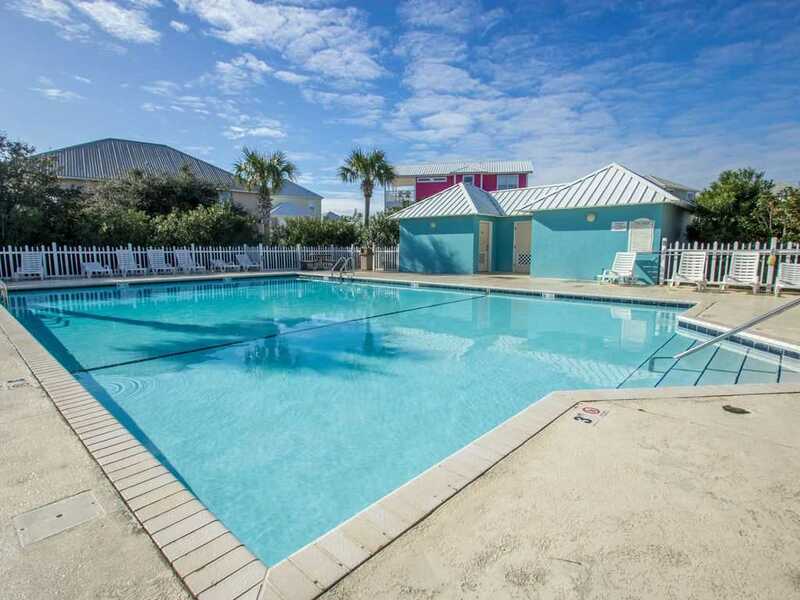 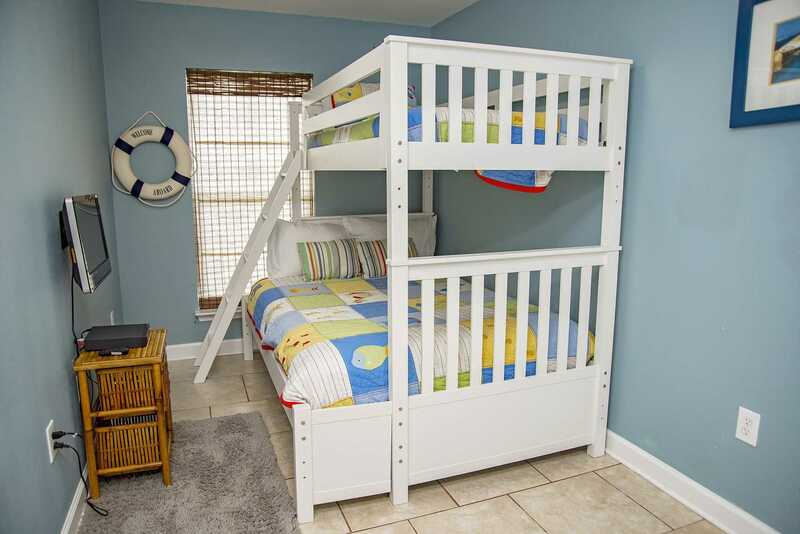 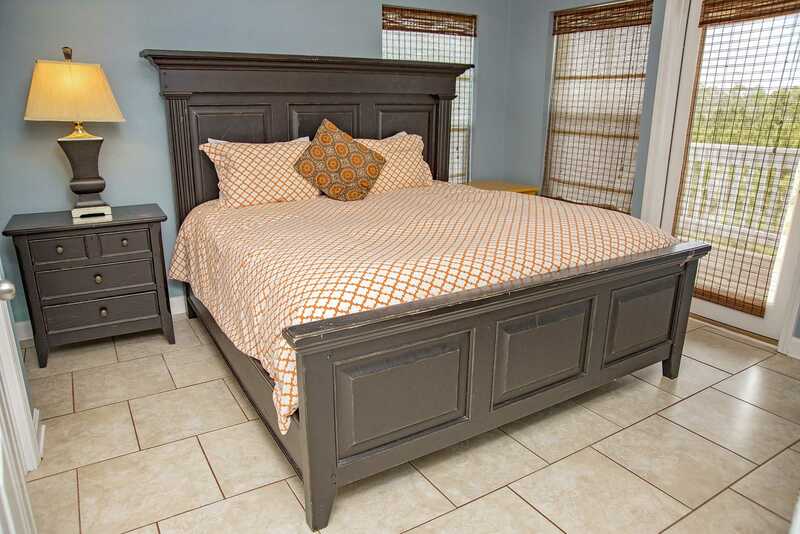 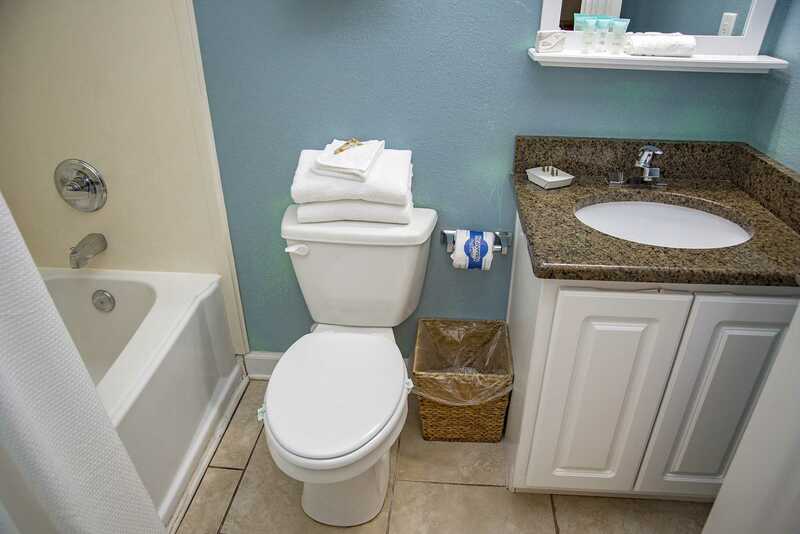 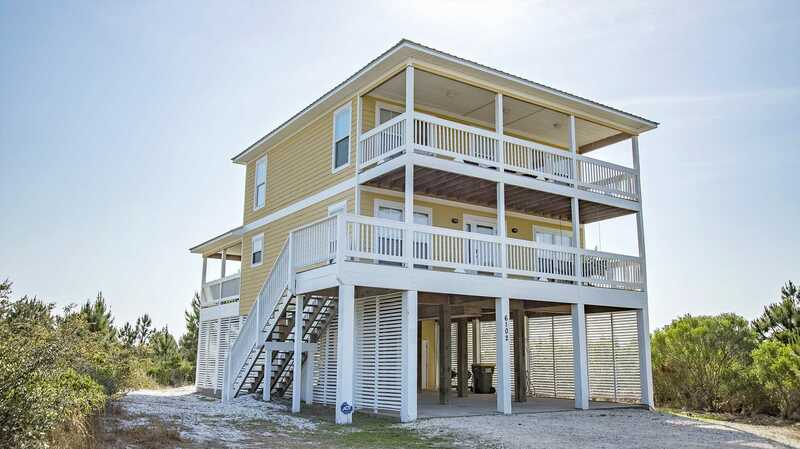 SunDance is a 5 bedroom, 3 bathroom Fort Morgan beach house rental located in the Morgantown community. 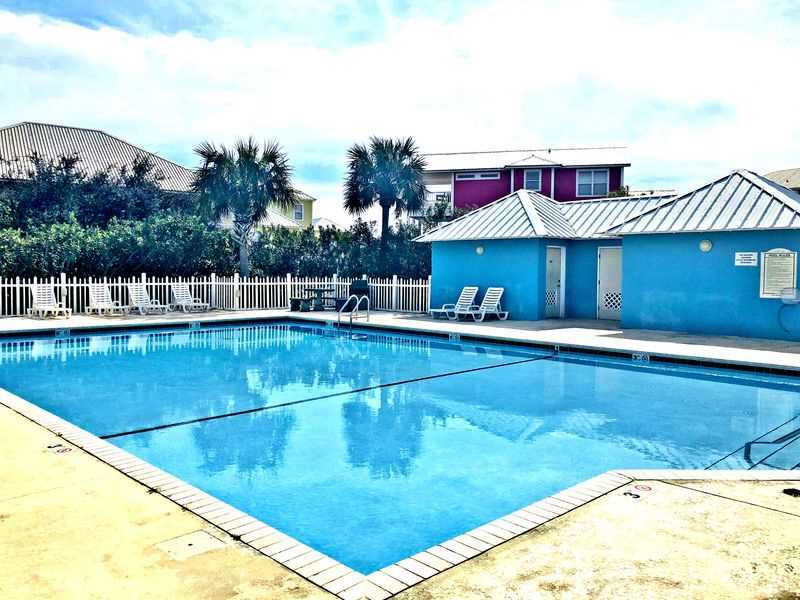 Morgantown is a Gulf Shores/Fort Morgan, Alabama beachside neighborhood that features two community pools, tennis courts, and private beach access for the neigborhood. 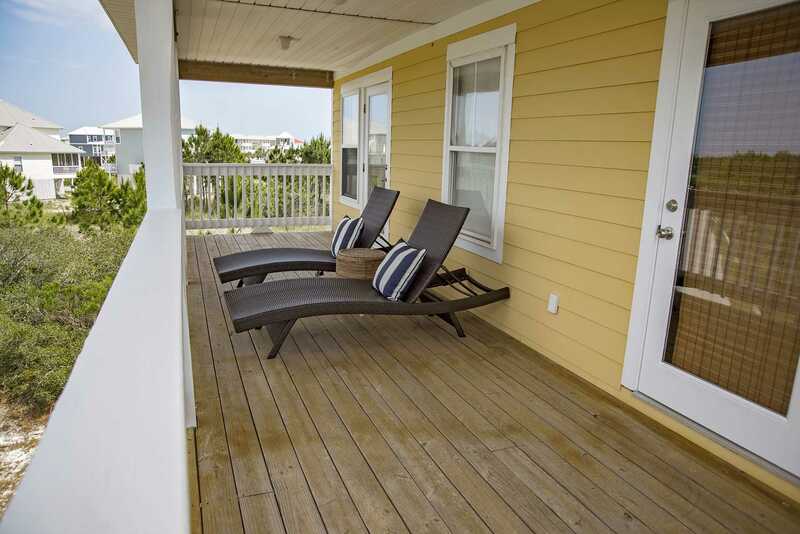 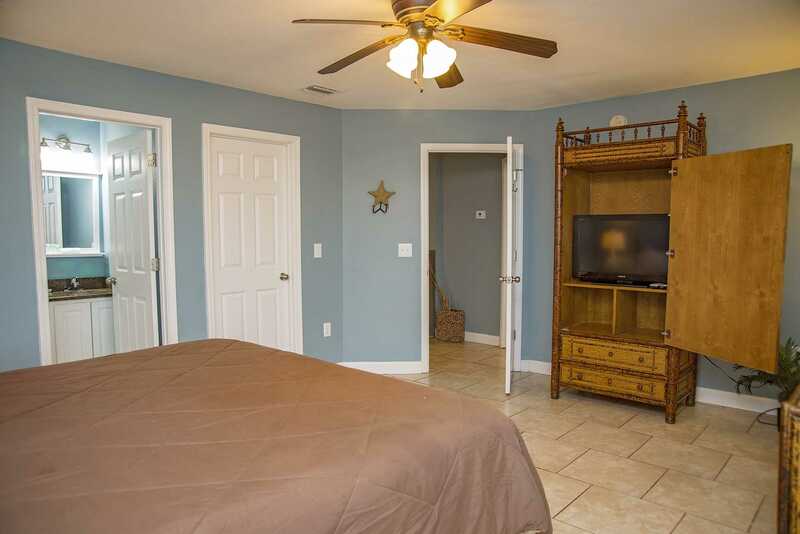 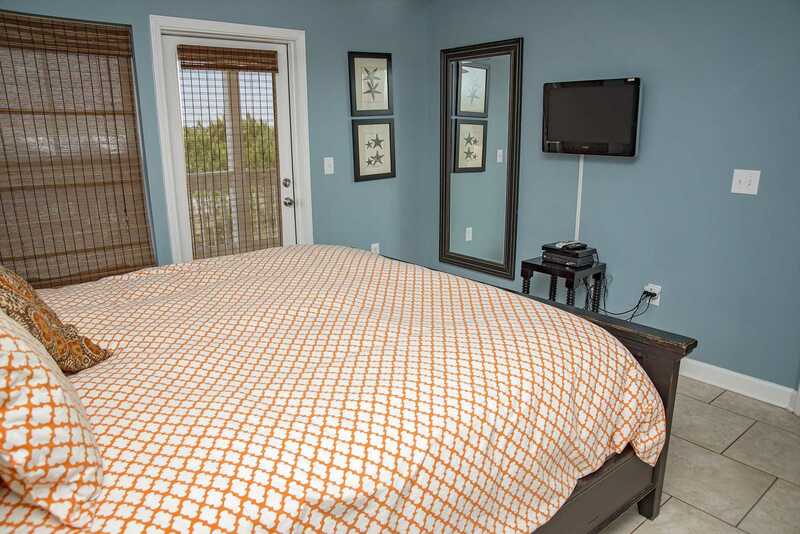 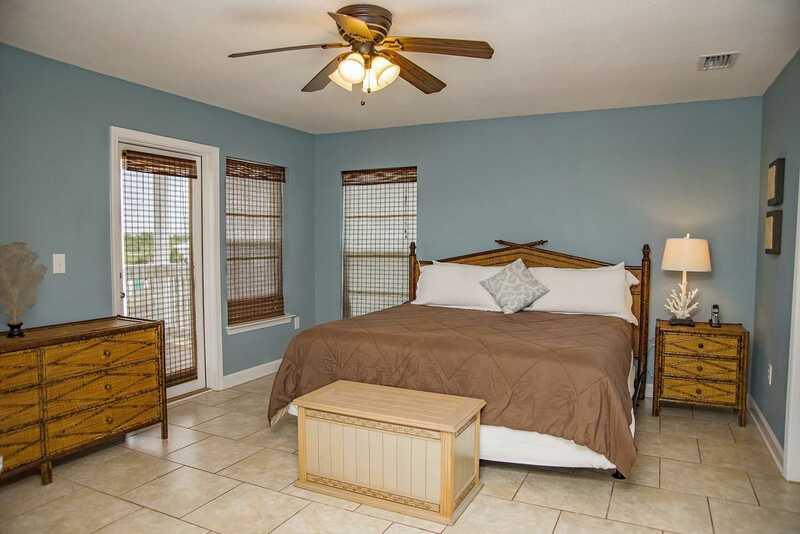 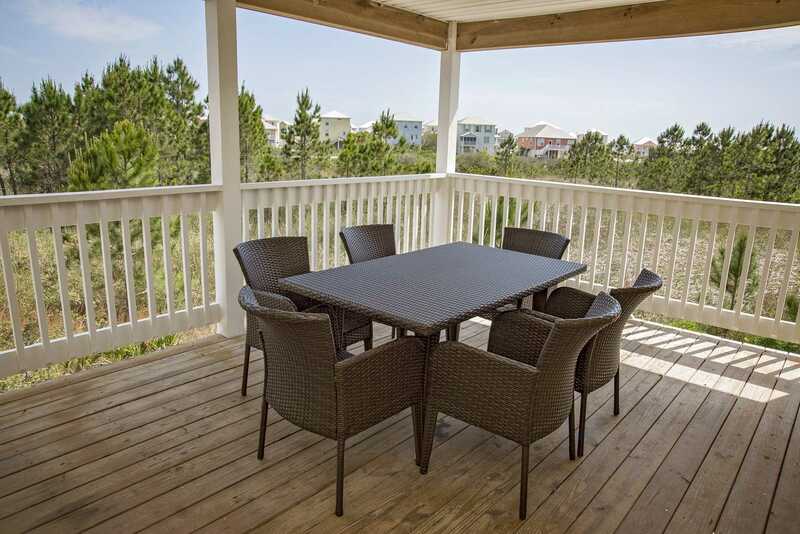 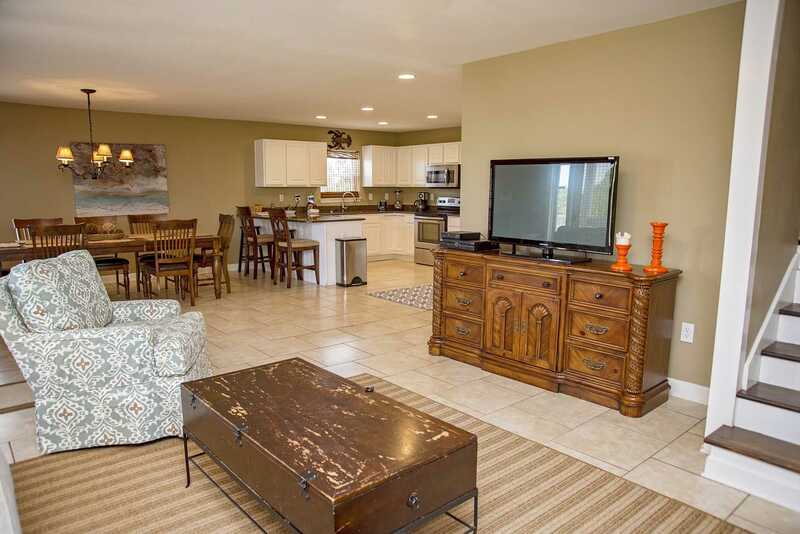 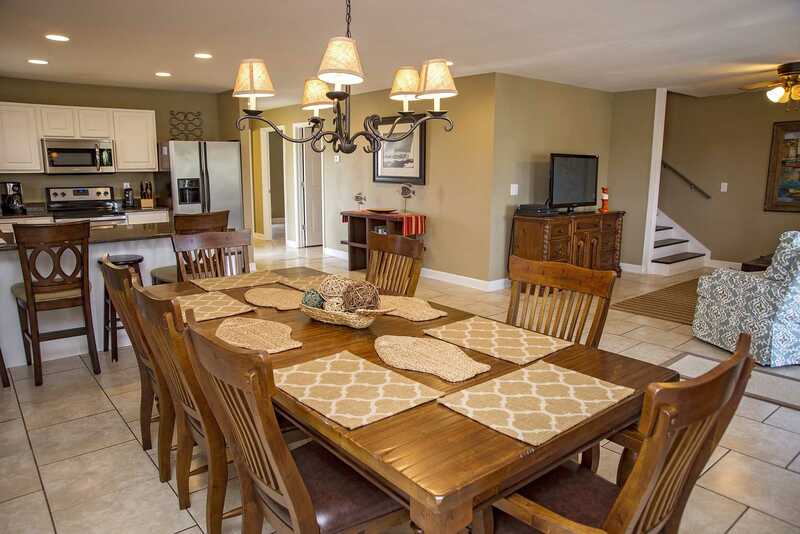 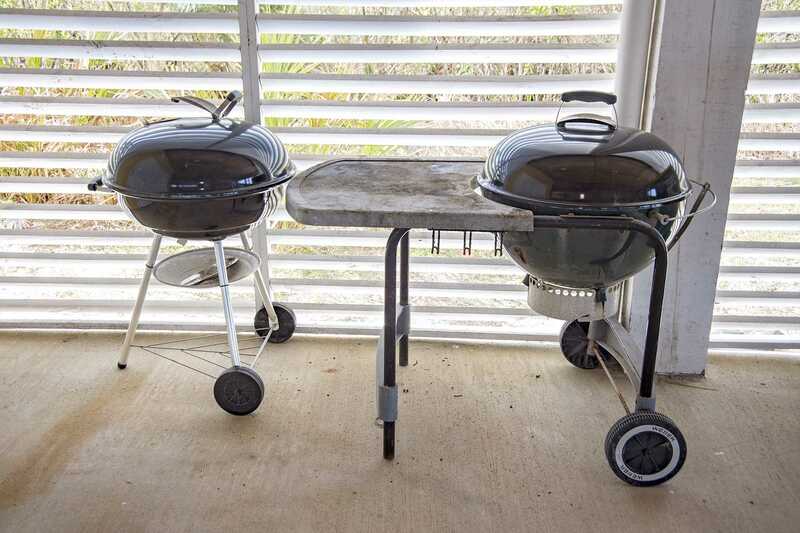 This Gulf Shores/Fort Morgan beach house rental has a grill and outdoor patio table. 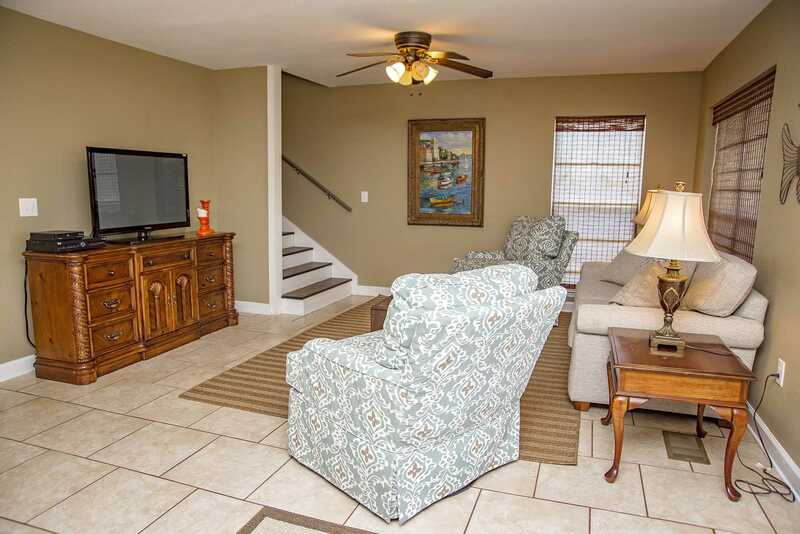 SunDance has a gulf view and about a 5 minute walk to the beach. 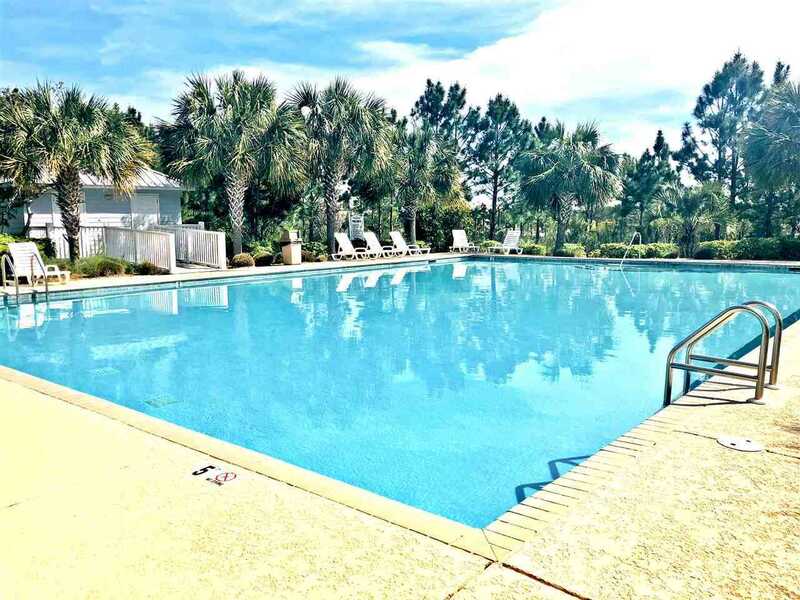 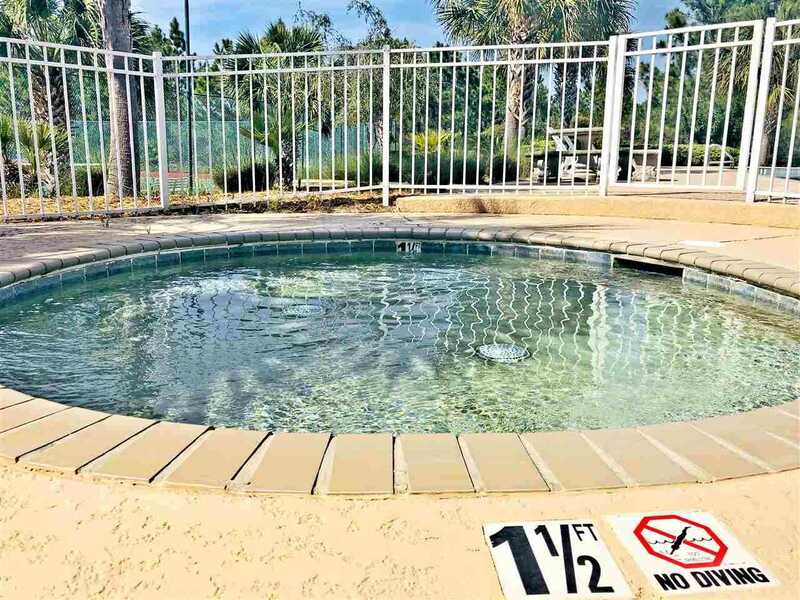 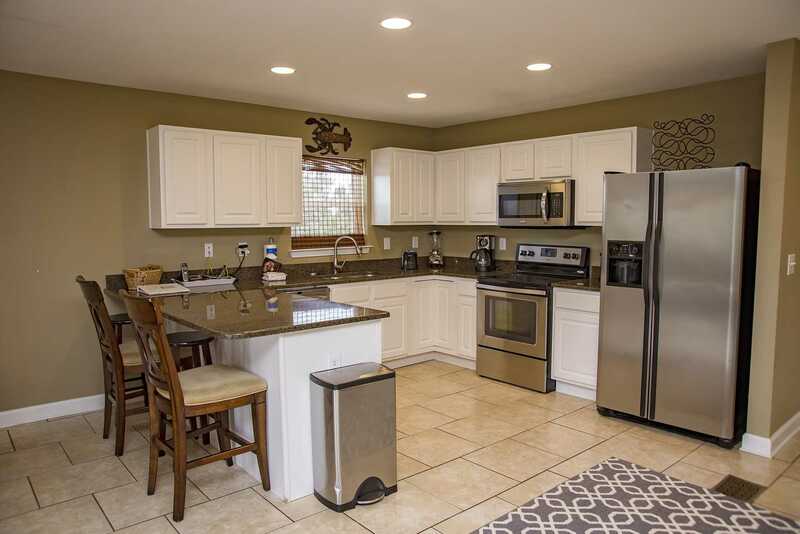 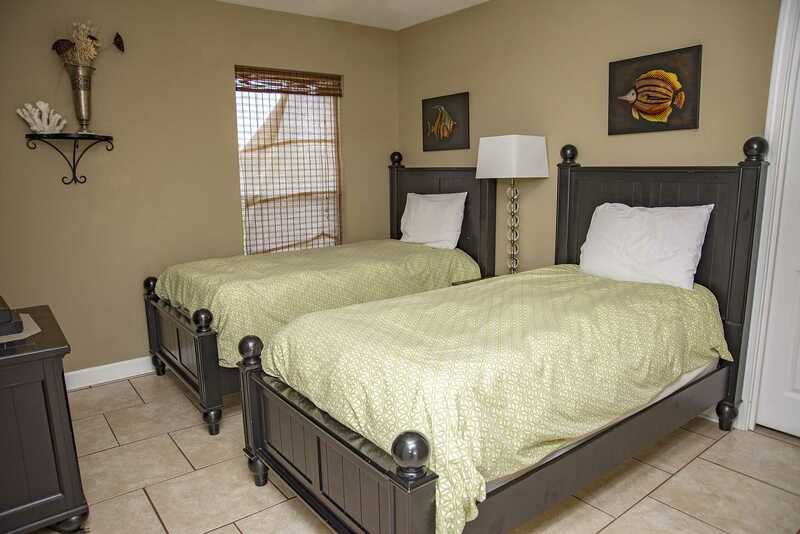 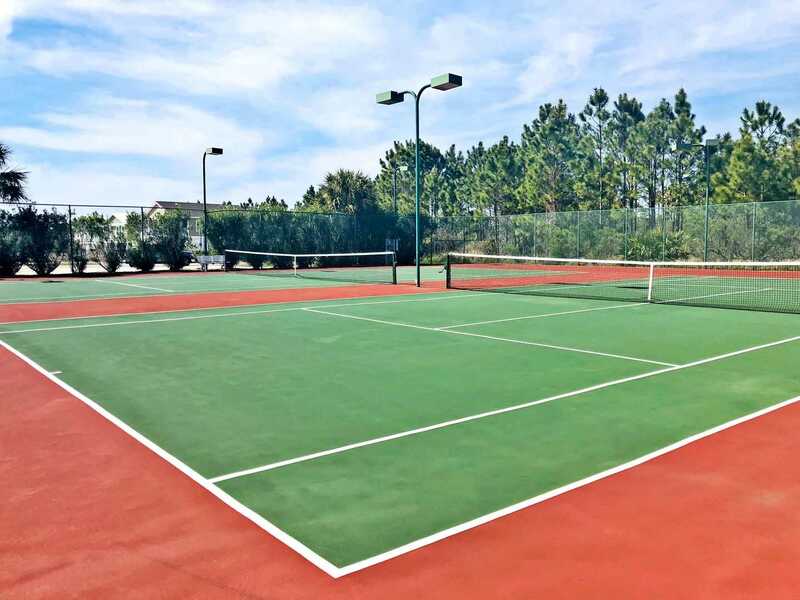 The community pools and tennis courts are about a 3 minute walk.